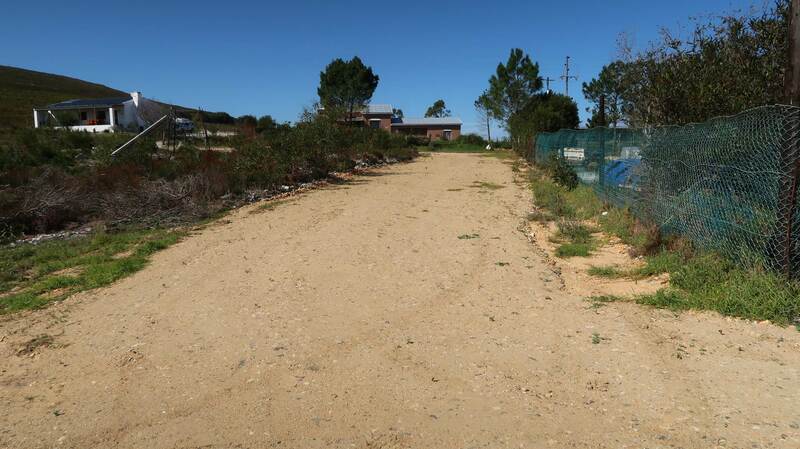 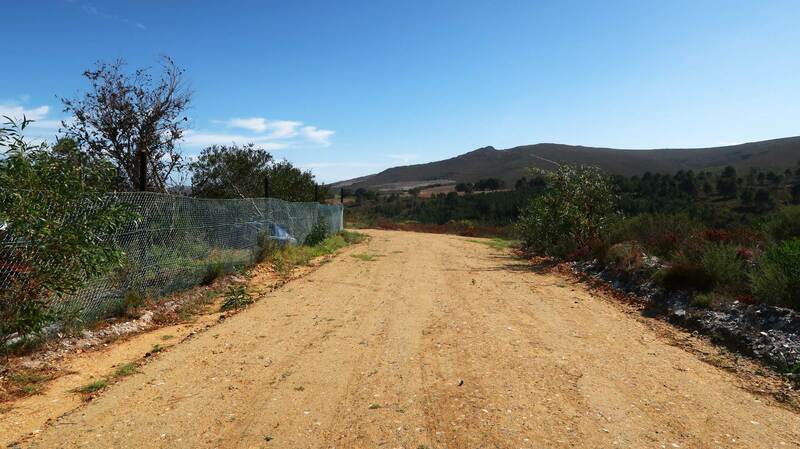 This stand of 9200 m2 can be accessed from two different roads and can be sub-divided into two plots (minimum allowed stand size in Baardskeerdersbos on the basis of new sub-divisions is 4000m2). 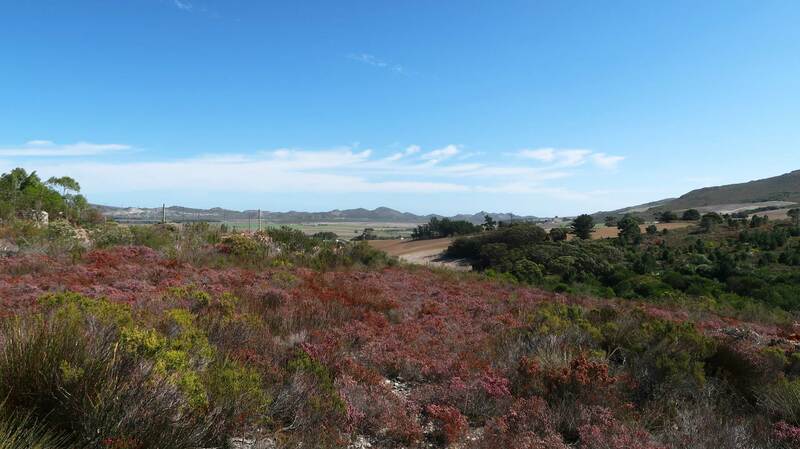 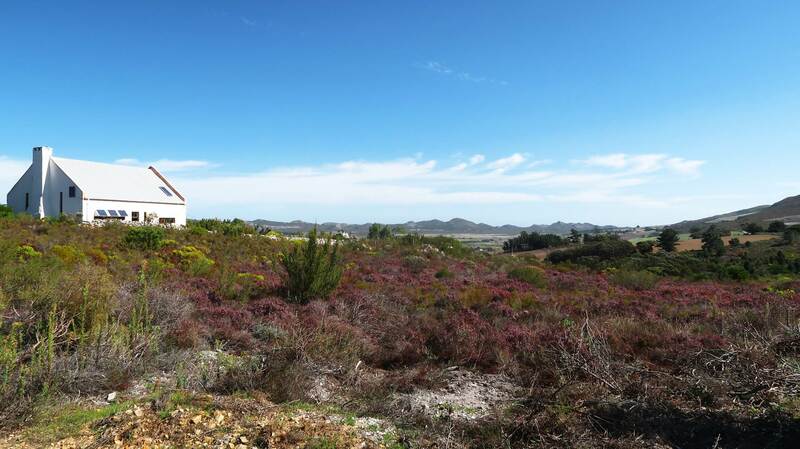 This piece of land has beautiful views over the Baardskeerdersbos Valley and the rolling hills to the back of the village. 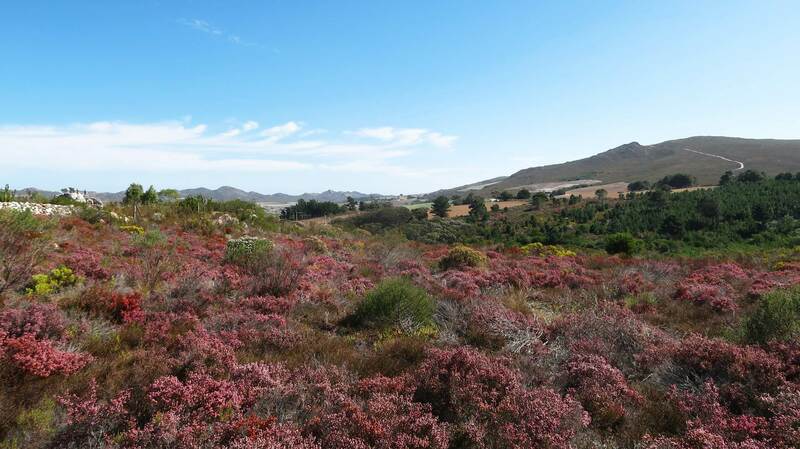 Within the boundaries of the village,you will benefit from municipal services. 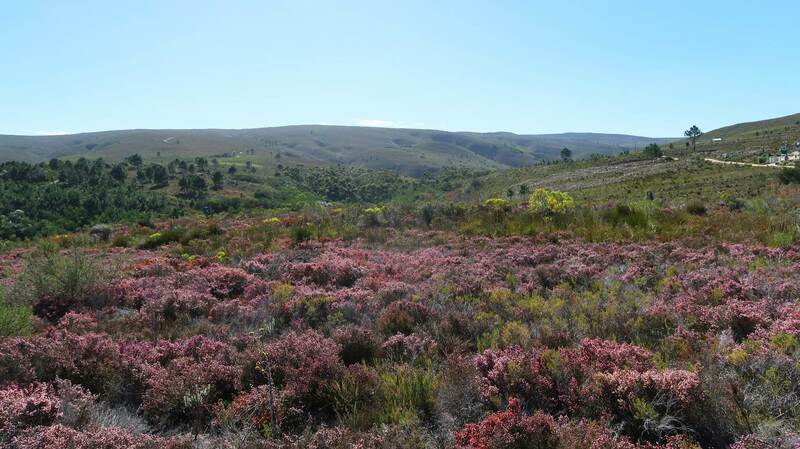 The village of Baardskeerdersbos has its own bore-hole for use of the village alone. 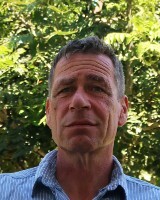 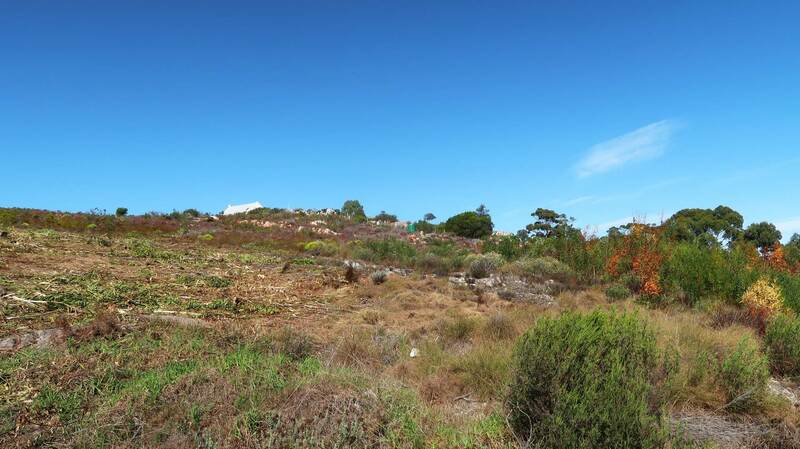 The plot is sloping, but has some large flat spaces as well. 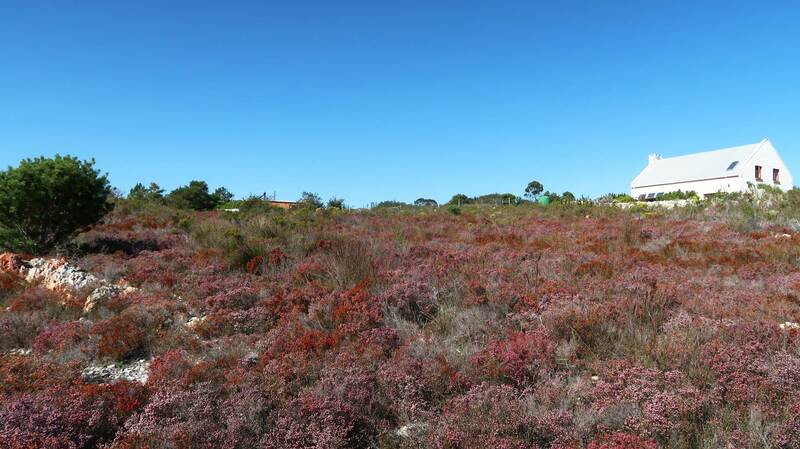 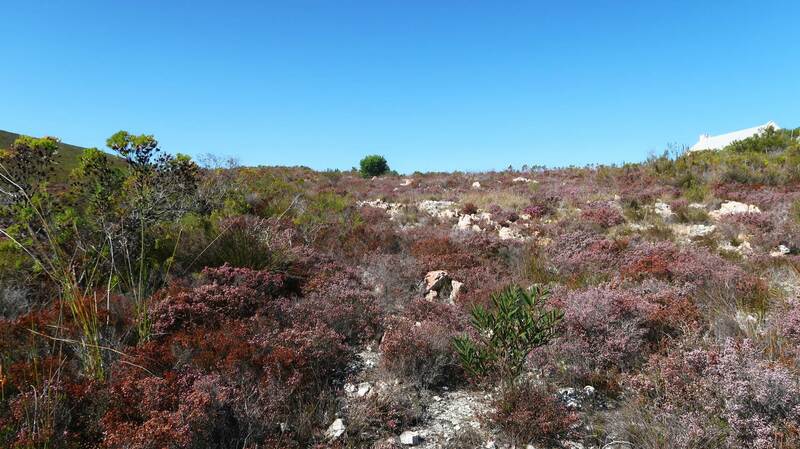 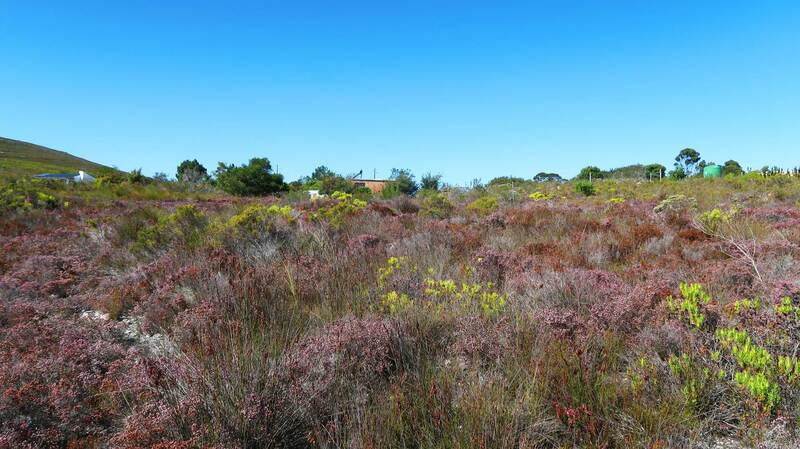 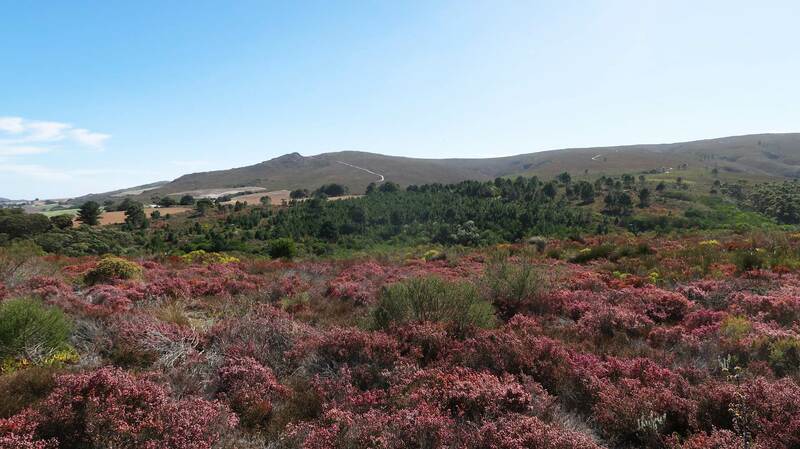 The stand is covered with fynbos and the alien invasive trees have been removed from the property.